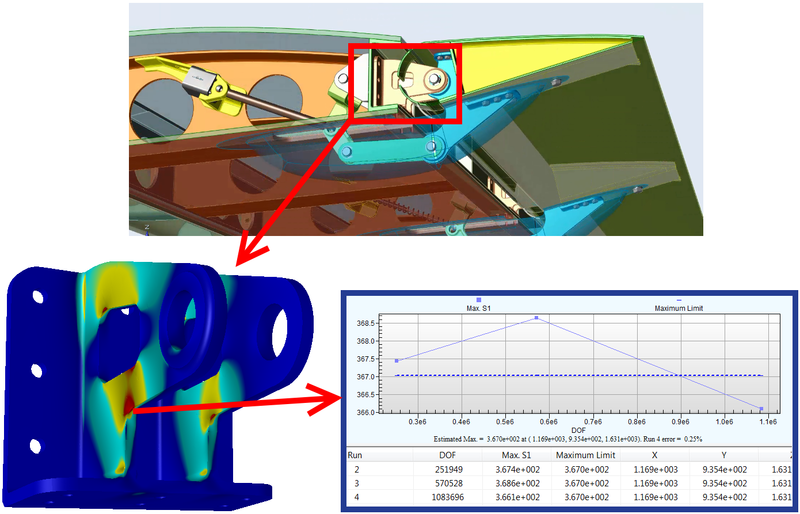 Altair Partner Webinar: Global-Local Workflows and High-Fidelity Stress Analysis for a Wing Flap Hinge Fitting | ESRD | Engineering Software Research and Development, Inc.
ESRD and Altair will be presenting a novel Aerospace & Defense (A&D) industry webinar, “Global-Local Workflows and High-Fidelity Stress Analysis for a Wing Flap Hinge Fitting“, on April 10th at 10:00 am EDT. 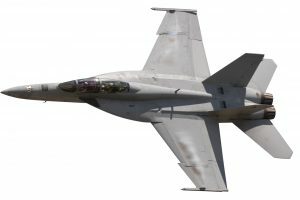 Strength Engineers, Simulation Analysts, Aerospace & Defense Professionals, Optimization Specialists and Engineering Group Managers who are responsible for the performance and quality of structural strength, stress, fatigue, and design certification should attend. 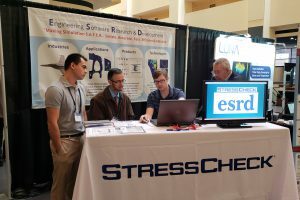 StressCheck® by APA partner ESRD is the preferred tool within the A&D industry for high-fidelity stress analysis in support of global-local analysis workflows associated with aerostructure design. StressCheck® is unique in that it provides live dynamic extraction of computed results at any location in the model, regardless of the mesh, and of a known accuracy. In this webinar, we will analyze a part from Altair’s Aero Wing concept, the flap hinge fitting, and perform a global-local case study to provide confidence in its optimized design. This global-local workflow process may then be repeated for any other component of interest within the Aero Wing structural assembly. If you would like to attend, please sign up for the webinar here. We look forward to discussing how we can help improve your global-local workflows and detailed stress analysis numerical simulations, and how you can incorporate S.A.F.E.R. 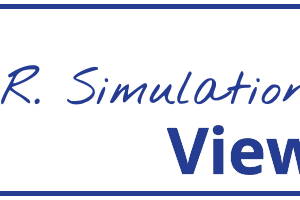 Simulation in your projects.